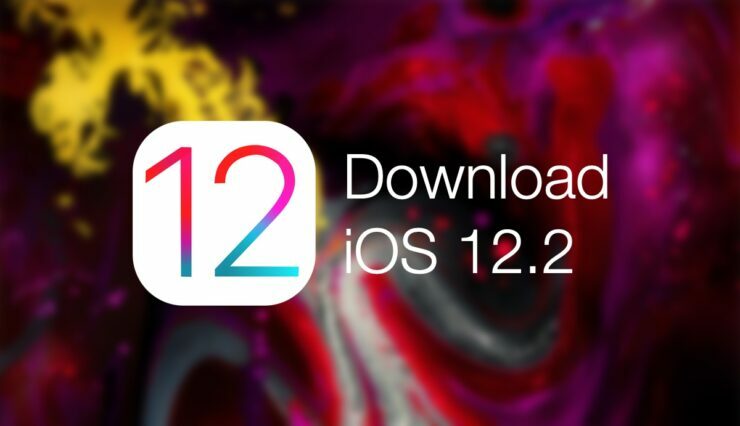 You can now download the full and final version of iOS 12.2 for iPhone, iPad and iPod touch complete with TV HomeKit support and News+. iOS 12.2 has been in beta for quite a while now and those who have been waiting for the update to exit beta can download the full and final version of the software today. Apart from the usual addition of TV HomeKit support in Apple’s mobile operating system, there are other additions in this release as well which you can read about in the changelog below. With that out of the way, we’re certain you are more interested in downloading this update. 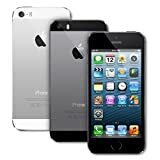 First and foremost, please make sure that you have 50% or more battery remaining on your iPhone, iPad or iPod touch and are connected to a stable WiFi connection. We highly recommend that you keep your iOS device plugged in to a power source at all times so that everything goes forward as smoothly as possible. Once you’ve got the battery and WiFi bits sorted out, just navigate to Settings > General > Software Update. The update will be available for download here and all you have to do is tap on Download and Install after which the update will be requested from Apple’s servers and eventually installed onto your device. Although iOS 12.2 does bring quite a few under the hood changes to the table, but I will not recommend going for the clean install route until or unless you really have to. A clean install is the way to go if you’re experiencing a lot of issues with your phone or tablet including bad battery life, tons of slowdowns in certain places due to full memory and whatnot.